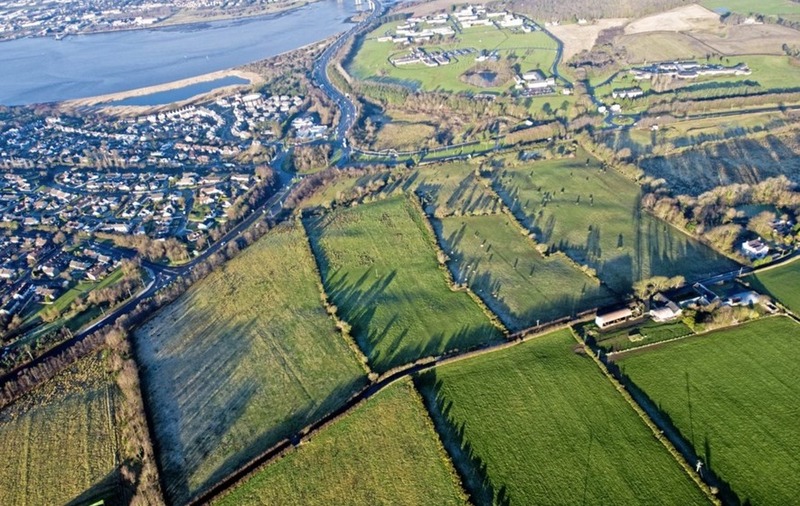 A £100 million Derry residential development has been granted outline planning approval. The largest ever private residential investment in the north west, which will see the creation of 780 new homes and up to 1,000 jobs, was given the green light by Derry City and Strabane District Council planning committee on Monday. It is understood that a detailed planning application will follow in order to enable the commencement of development on site at the start of next year. 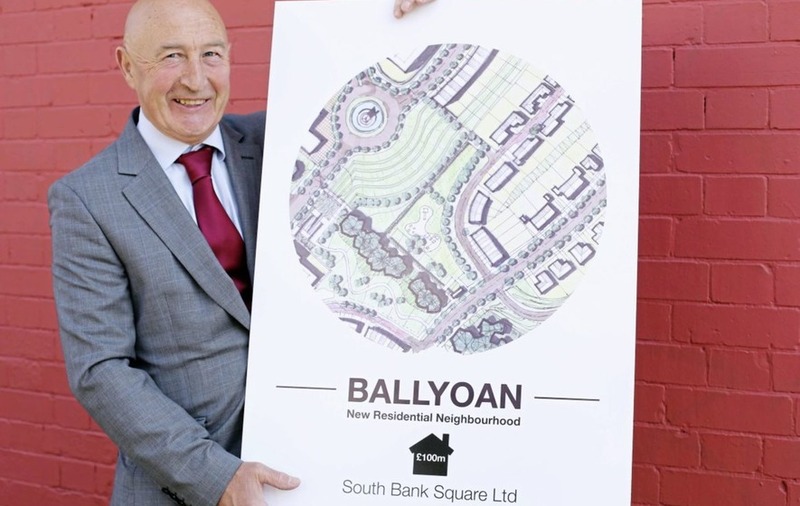 The development at Ballyoan is being brought forward by South Bank Square and is set to create and sustain employment for 90 full-time jobs each year, over the course of the expected 10-year build. The residential scheme comprises a mix of new homes including detached, semi-detached, townhouses, and apartments. 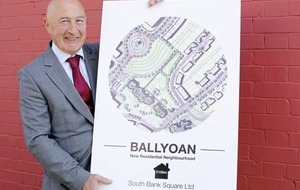 South Bank Square owner, Seamus Gillan said are very pleased to receive the backing from the local council. "Projects of this scale do not happen in the city every day," he said. “By delivering over 750 new homes to the area we will be making a vital contribution to increasing the amount of available housing in the area," he added. In addition to the new homes, the developer's masterplan includes some commercial space, significant play and recreation areas, a linear park and public amenity space at the site. It is also understood that, if approved, the new development will see significant improvements made to the Caw Roundabout and Gransha junctions, conditioned to be delivered throughout the duration of the project. Local SDLP councillor, Martin Reilly welcomed the potential "huge boost" from the major development. “This application represents a £100m private investment in housing in our city and district over the next 10 years. It brings a huge boost to the local economy and will grow the Waterside part of the city immensely,"he said.